Distinguished industrial designer Kenneth Grange designed this simple but elegant and practical handle for izé. 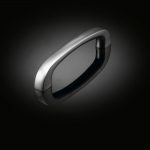 Its simple curved form meets the door squarely, making it extra easy to grasp and to use. 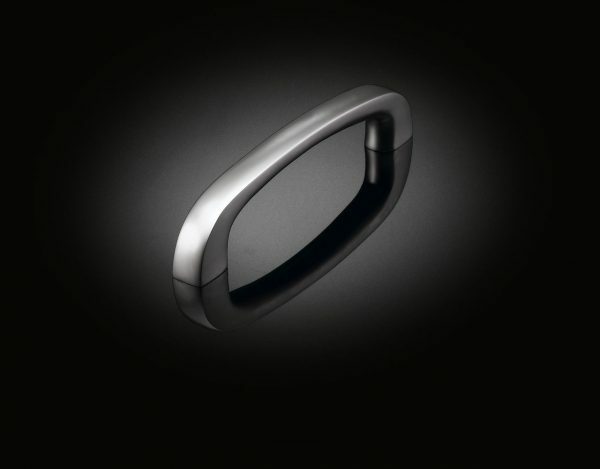 Like all Izé luxury handles, it is available in all the Izé finishes.